Click here for our September 2018 Email Bulletin! We had our quarterly meeting in Bettystown, Co. Meath on 11th August 2018 where we discussed the upcoming year and current issues relating to Catholic education in Ireland. Click here to view our June 2018 bulletin! 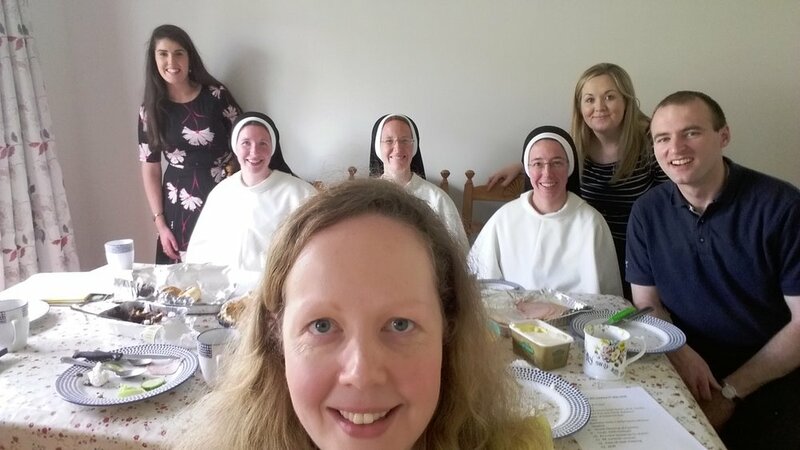 On Saturday 5th May 2018 we met in Tullamore and were joined by the Dominican Sisters of St. Cecelia from Limerick who shared with us their experiences of teaching primary school pupils about our Catholic faith. 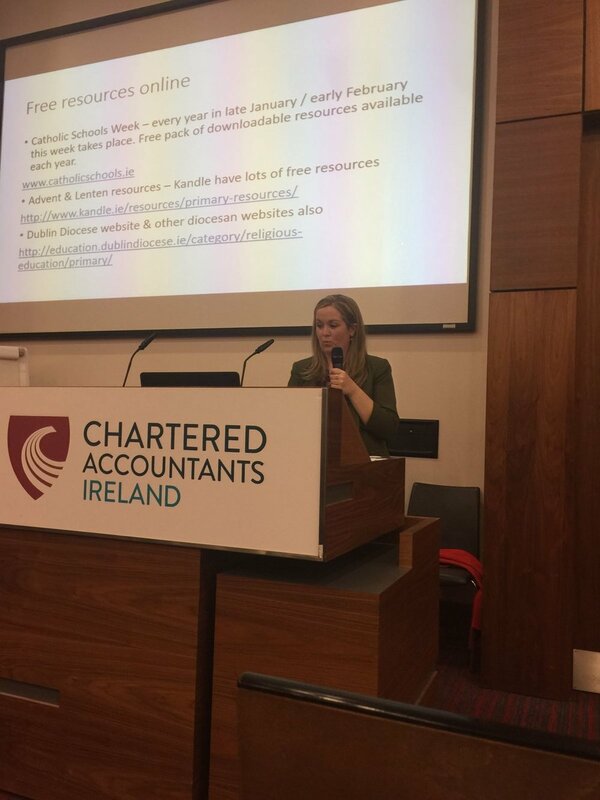 On 14th April 2018 one of our members spoke at the Hibernia Conference Day about our Association and shared tips on teaching religion in Irish primary schools today. Click here to view our latest Email Bulletin! Click here to view our April Email Bulletin for primary school teachers across Ireland. Click here to view our latest bulletin! Click here to view our February bulletin with lots of resources for primary school teachers! We met in Dublin on Saturday to share about our experiences of teaching religion in our schools, discuss the Email Bulletin and have some craic!